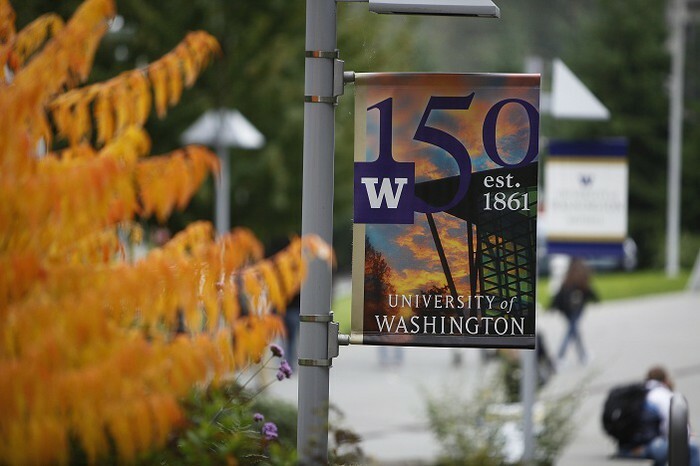 Earn an internationally recognized University of Washington degree! 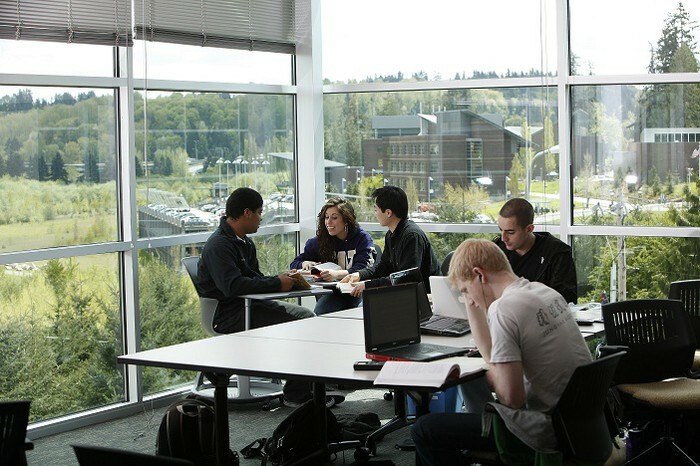 UW Bothell offers small class sizes with close faculty interaction. 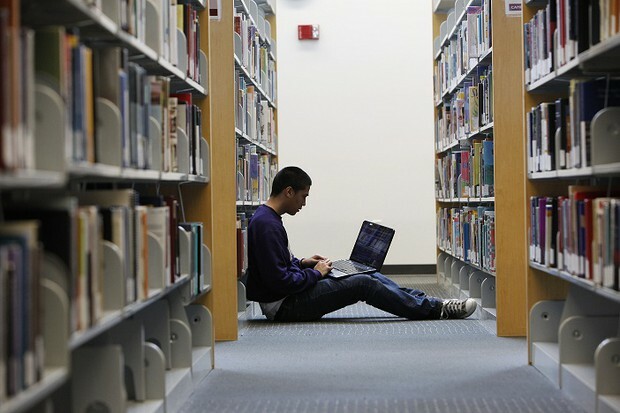 We have a safe, high tech campus just a short drive or one bus from downtown Seattle. Come hear from current international students about what it was like to transfer to UW Bothell and what it is like being at student at the University. This event will be held in TC 206 on Green River's campus from 1:00PM to 2:00PM on Tuesday, April 24th. Join us for an evening on campus as we present the many degree options and student services UW Bothell has to offer. You will also hear from current international students. This event will be held in UW Building 1 room 361. For more information or to RSVP, please email international@uwb.edu.